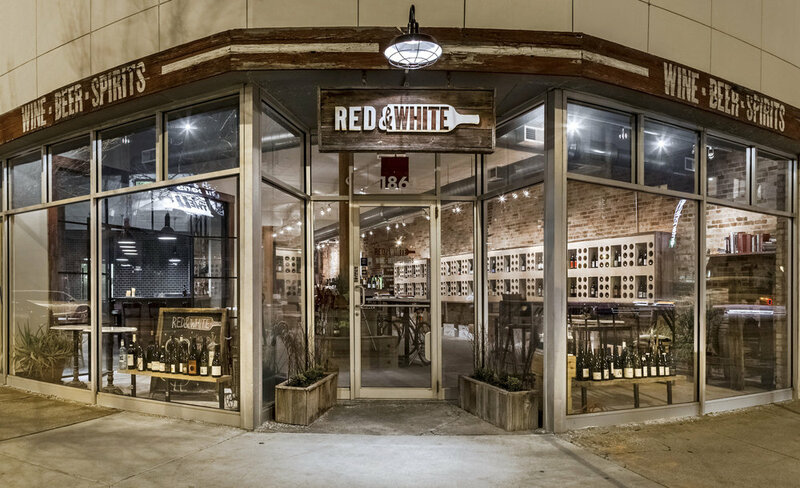 One of the first natural wine retailers in the US, Red & White has been open since 2008. We represent vignerons who respect their land; winemakers who use no herbicides, pesticides or chemicals on their property. They harvest by hand, utilize only native yeasts in fermentation and minimize additions to their wines. Subtly guided by human touch, this sort of production process mirrors thoughtful farming. These wines speak of their origins by expressing vintage and reflecting environment. With a keen eye on the origins of our wines, beers and spirits, we aim to provide hospitable service in a comfortable setting. Join us every Saturday from 2-5pm. Each week we delve into a specific producer, region, variety or style, showcasing 4 - 6 great wines. Tastings cost $10/person, which may be put towards any purchase on that day in the shop. Thursday nights from 5 - 7pm we host a more casual tasting, which is complimentary. We open whatever is new and fresh in. Club members will receive three new wines each month. These selections will be new to our shelves, limited releases from our favorite producers and unique selections brought in especially for the club. The trio is selected based on seasonality, dynamism and overall allure. They typically focus on a single region. Each month will include a newsletter about the featured wines and vignerons. We host a “pick up party” on the third Thursday of the month. 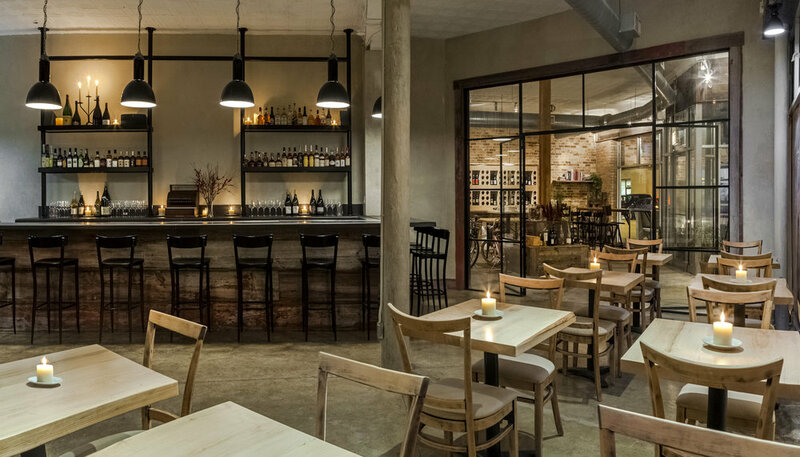 Members can taste the featured wines, have a snack at the bar, and take their set home. The cost is $85 per month. Membership is month-to-month and can be cancelled at any time. If getting to the store is inconvenient for you, we are able to ship wines anywhere in Illinois for a flat rate of $18/month. Club members receive 5% off all purchases in the shop. Email info@redandwhitewineschicago.com to sign up! Click here to download our July newsletter. Click here to download our June newsletter. Click here to download our May newsletter. Click here to download our April newsletter. Click here to download our March newsletter. Click here to download our January newsletter. Click here to download our December newsletter. Click here to download our November newsletter. bon appétit: So, What Exactly Is Natural Wine?